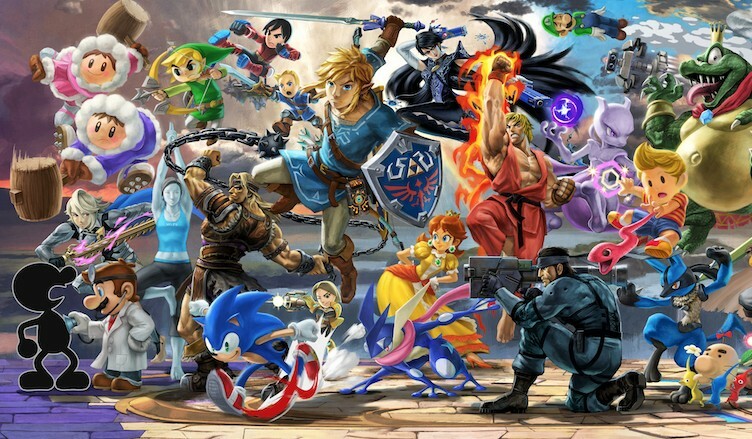 There are multiple ways to unlock all fighters in the game, such as playing World of Light or versus matches. But what’s the fastest way of unlocking all 74 in the shortest possible time? The fastest way to unlock all fighters is a little unconventional, but makes a lot of sense. All you have to do is play a versus match, close the game, reopen it, play another versus match… rinse and repeat. Win the match to unlock the fighter that is fighting you. Keep doing this and in a few hours you will unlock all 74 fighters. The beauty of this method is that in the event you lose to the CPU, you can fight the same fighter again as long as you close the game before the word “GAME” appears. Hopefully this will help you out in quickly unlocking all the fighters in the game. Happy Smashing!